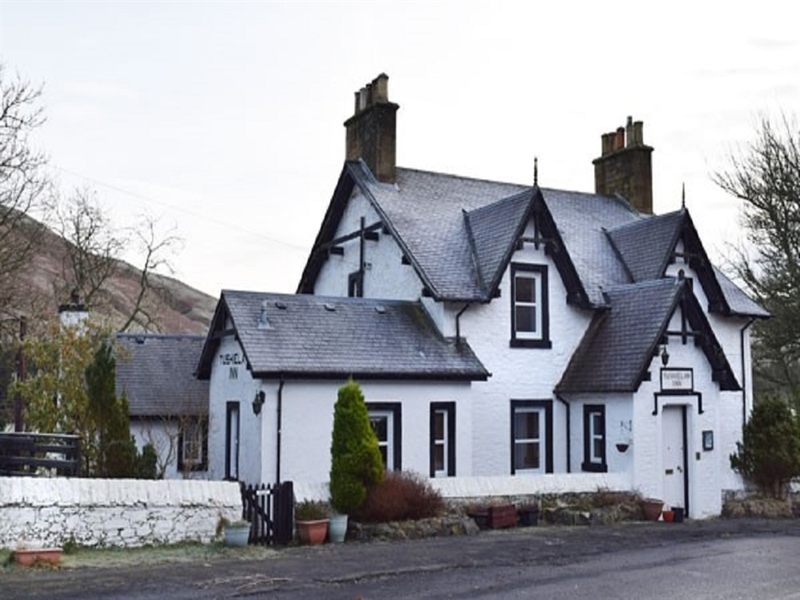 The Tushielaw Inn, a two hundred and fifty year old coaching inn, which is located in a particularly attractive part of the Borders enjoying views of the scenic Ettrick Valley. Please come and see what this old girl has to offer - opening again this year after a wee rest. 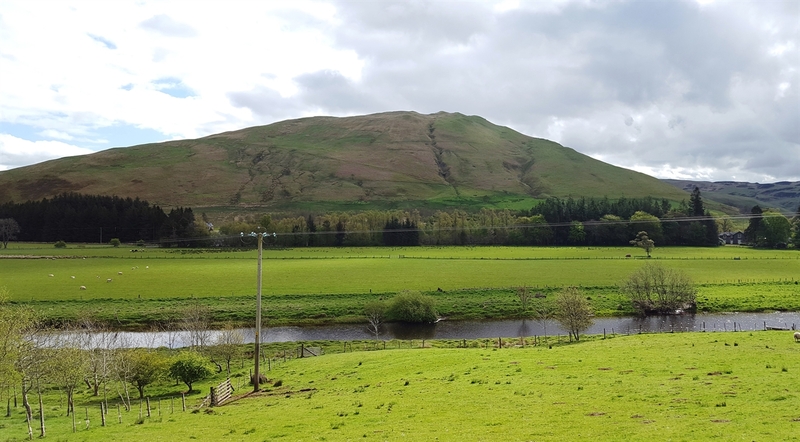 situated amidst some of the best Walking, Cycling and Mountain Biking terrain and scenery to be found anywhere in the country. The Southern Upland Way long-distance walk, lies nearby. 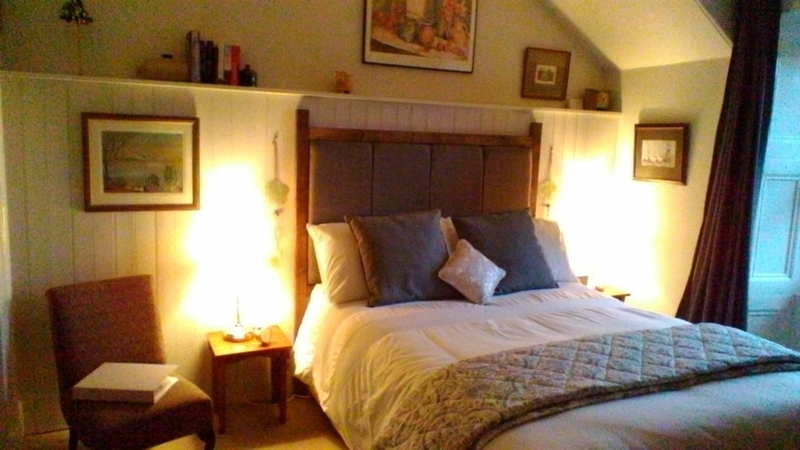 1 double ensuite room at £80 (£45 single occupancy) - this room can have a cot or child's bed added if required. 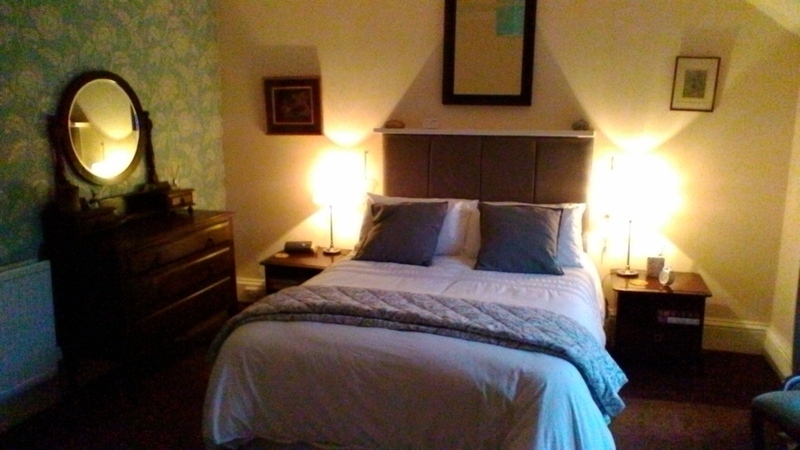 All rooms have full ensuites ie bath, and the prices include a good hearty breakfast in a relaxed environment Tea & coffee making facilities in the rooms, as well as TV, with books and DVDs also available. 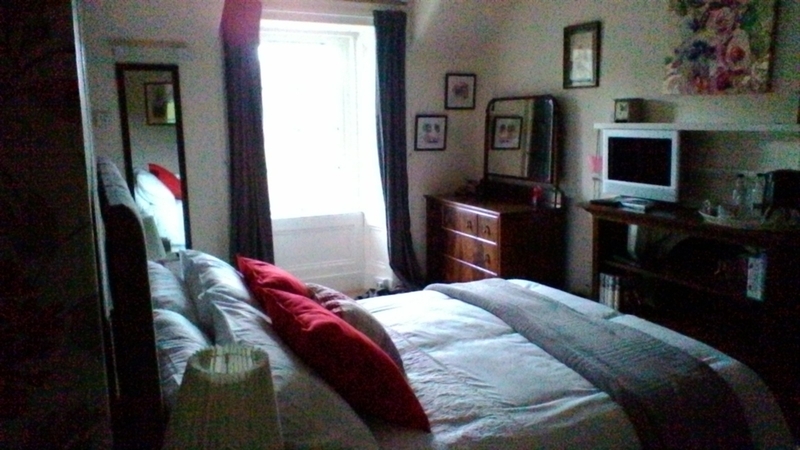 There is a budget twin bedroom for £55 for weary walkers / cyclists. 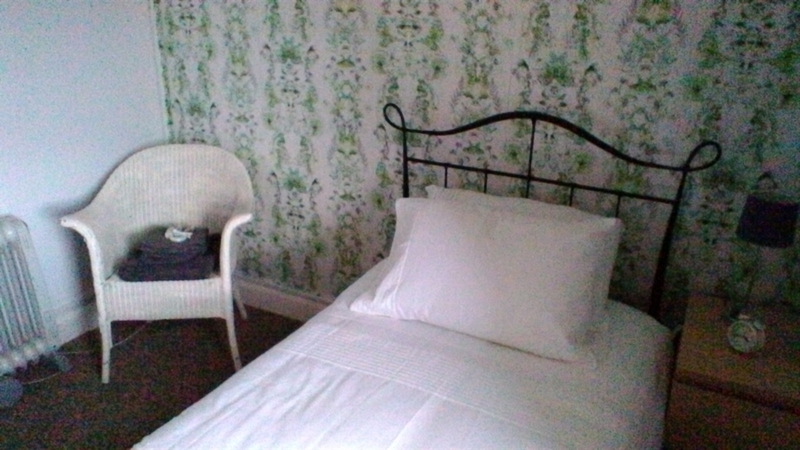 This shares a bathroom with the proprietors but has all of the other amenities enjoed by the other rooms. Rough camping is available in the paddock at the side of the inn.